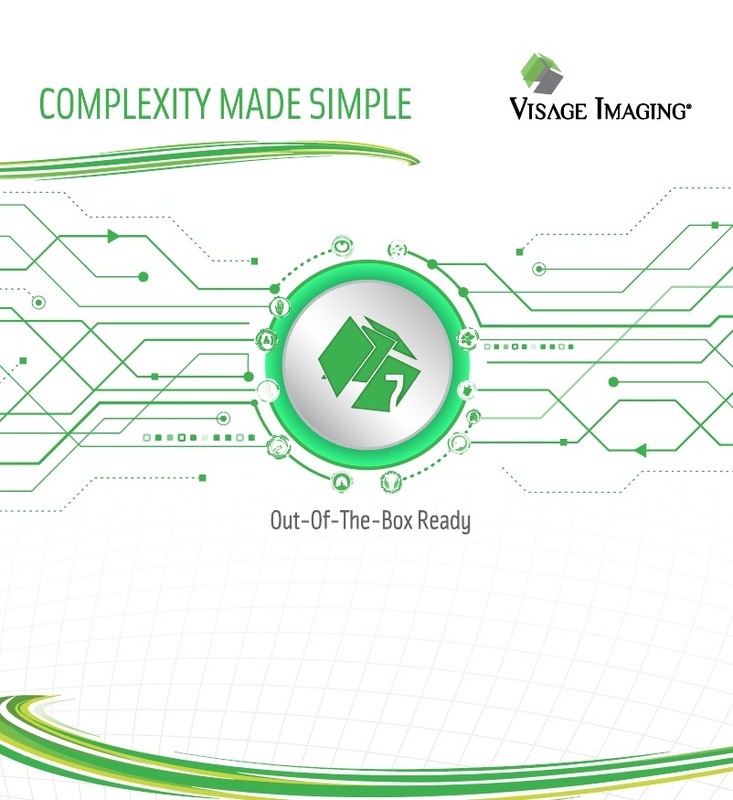 Complementing Visage 7’s outstanding products and services, Visage works extremely hard in the months leading up to RSNA to design and refine the best possible experience for our customers. We’re just days away from the biggest event of the year! 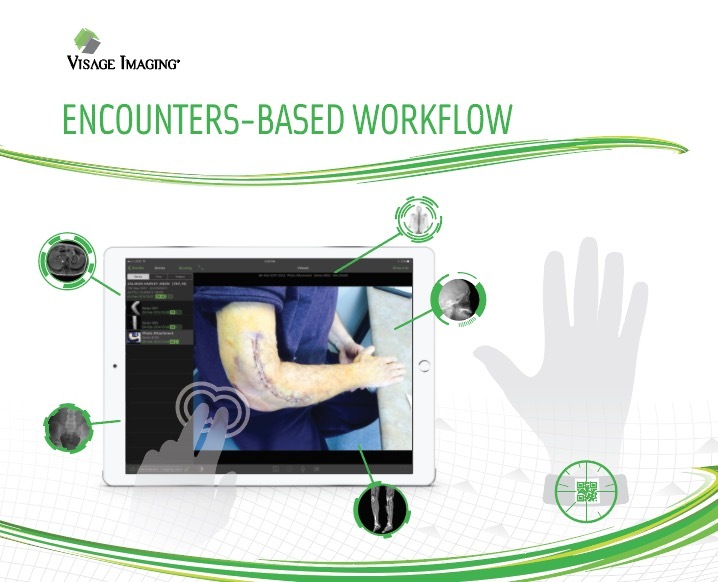 This blog post shares insider insights that will help customers and RSNA attendees learn more about Visage at RSNA 2017, and for those not attending RSNA, provide visibility into what differentiates Visage. 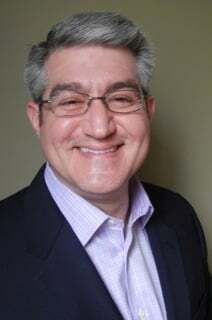 This year we're in two locations at McCormick Place: (1) Our main booth in the South Hall - A, McCormick Place, Booth #4365 on the corner of the major cross-aisle (off of the escalators) at the rear of the hall. 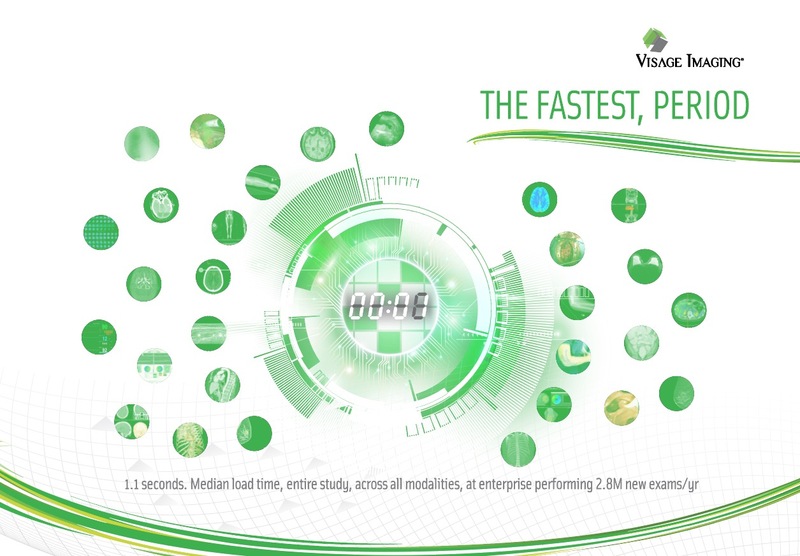 (2) Our deluxe kiosk is in the first of its kind, RSNA Machine Learning Showcase, Booth 8149M, North Hall - B). 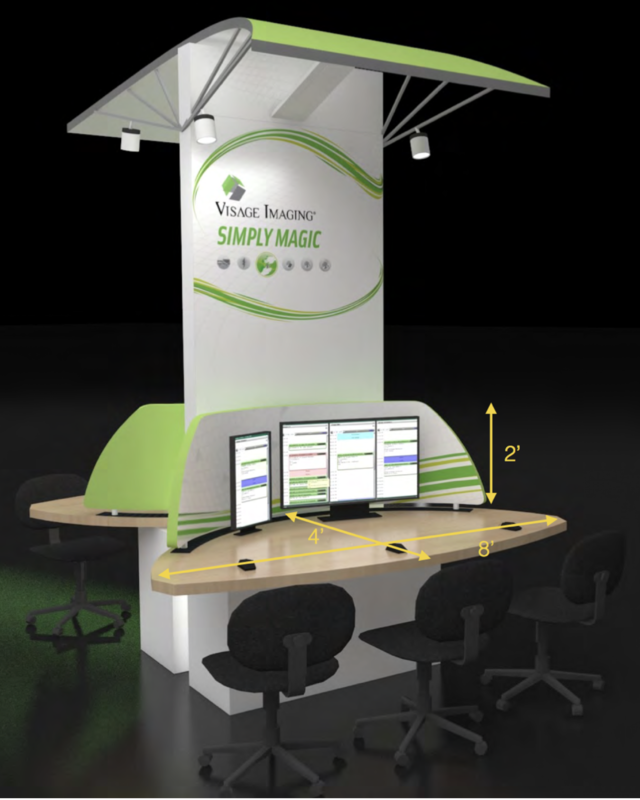 We’ve detailed below some of the refinements we’re bringing to Chicago, including booth renderings and actual booth graphics. We hope you enjoy your insider access! 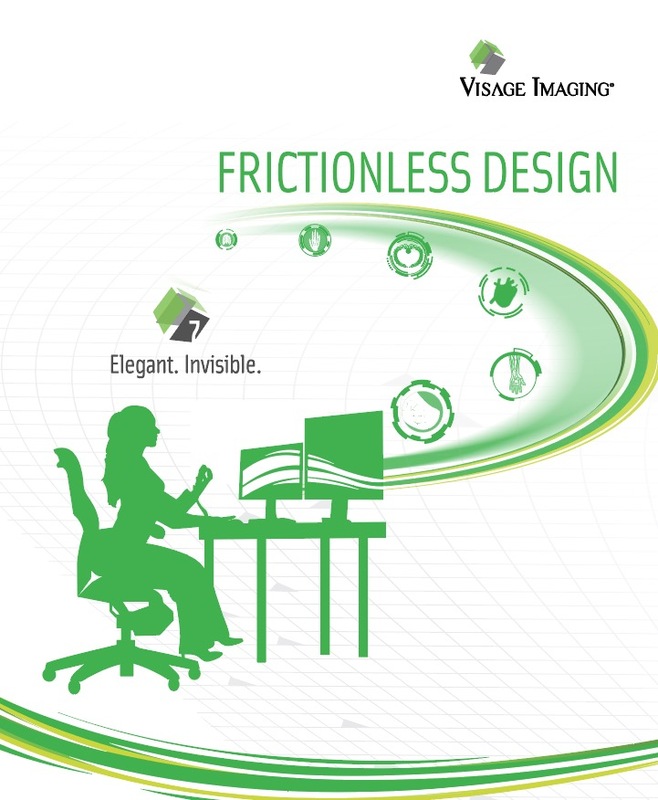 Visage has improved upon our demo stations, with enhanced audio and expanded countertops to provide our guests with the most comfortable experience possible. This rendering offers some insights into the new design, but it's bound to be even nicer in person. 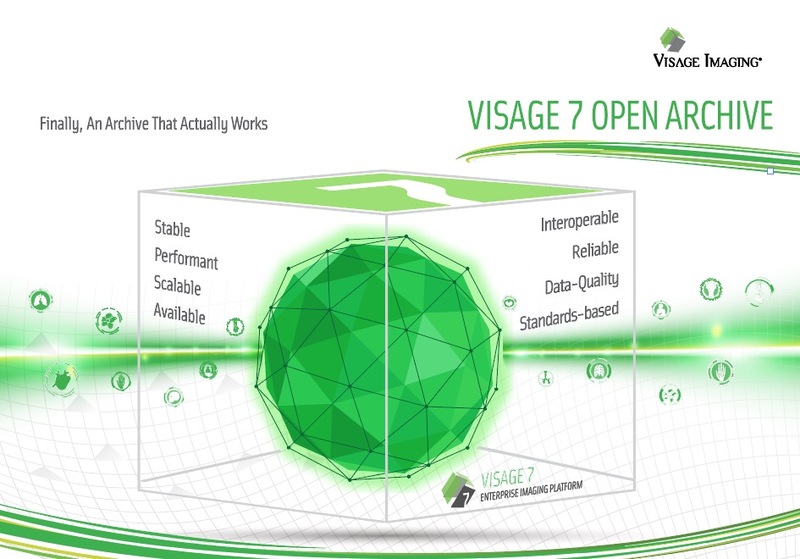 Sit down, relax and enjoy your customized demonstration of Visage 7. While you are with Visage, please charge all of your mobile devices with our convenient and integrated USB hubs. 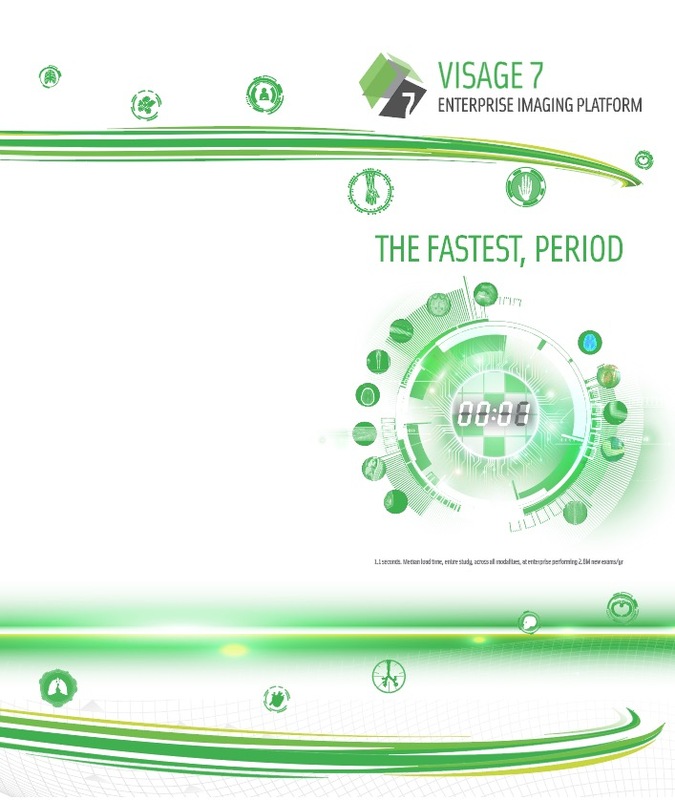 Visage has worked painstakingly to develop dozens of custom graphics for our main booth. 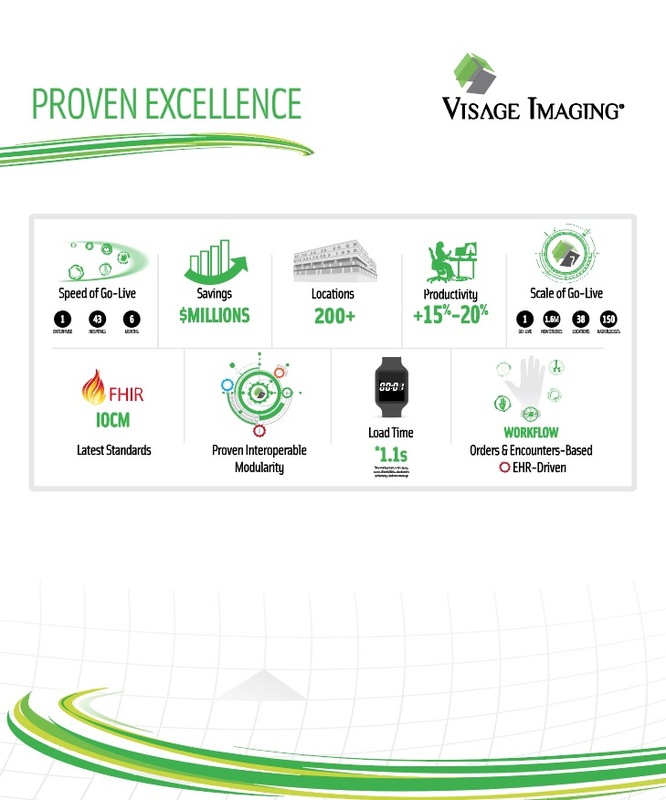 These graphics help explain our differentiation because we recognize that it can be difficult to digest and retain your numerous experiences at RSNA. It's our goal to help change that, with a better experience at Visage! 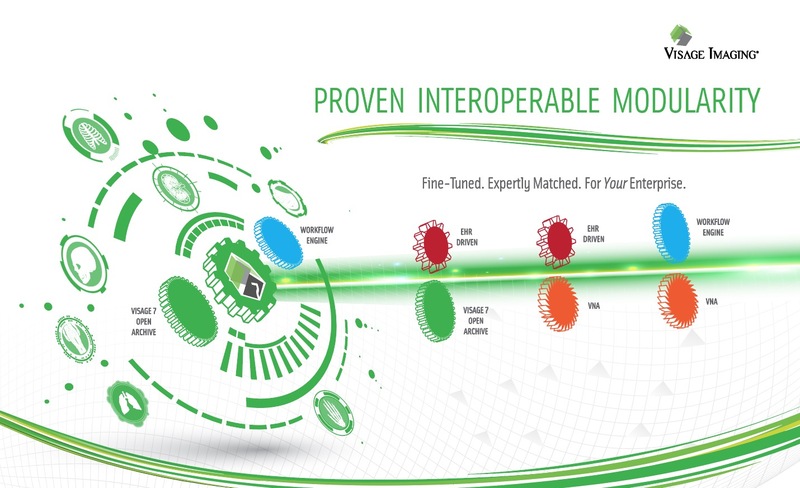 We hope you enjoy the below selected graphics. 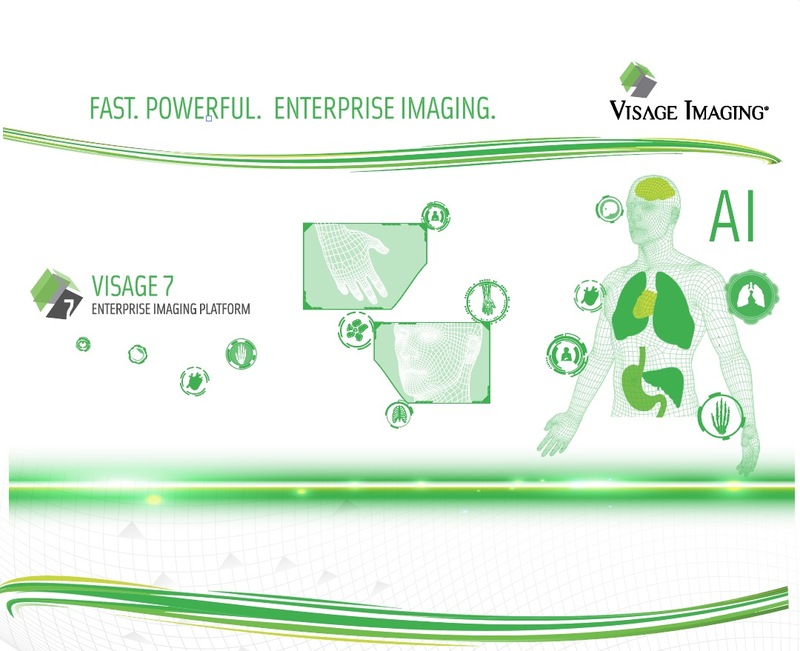 We hope you enjoyed your Visage Sneak Preview | RSNA 2017, and will come see us at the show either at our main booth, in the RSNA Machine Learning Showcase, or optimally in both locations! If you can't make it to Chicago, please drop us a note and we'll answer any questions you might have. 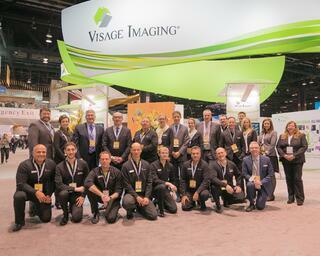 Happy Holidays from all of us at Visage!